The trial includes approximately 65 different types of plants. 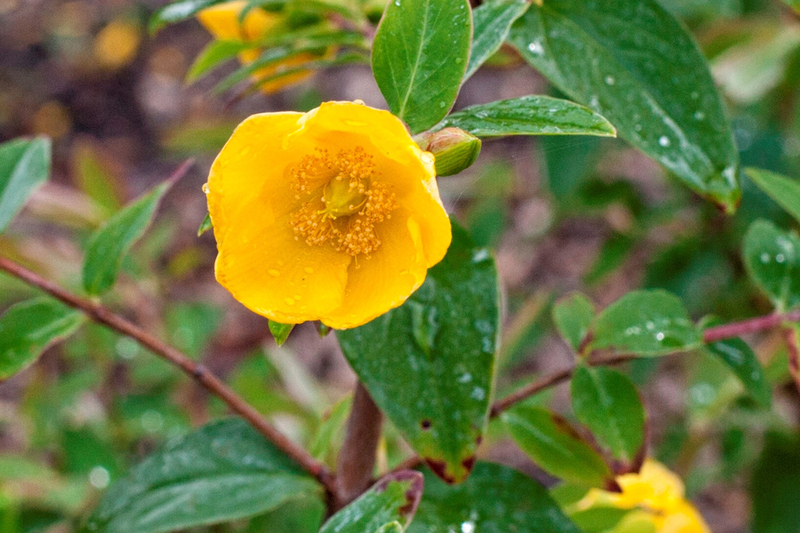 The Hypericum lancasteri is grown in the Gardens. It is named in honour of our patron Roy Lancaster. Come and visit to get inspired for your own garden.